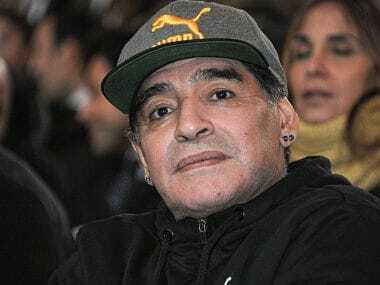 Diego Maradona has signed a three-year contract to join top-flight Belarusian club Dinamo Brest as chairman, the club said. Earlier, the Maharathis won the toss and opted to block heavyweight wrestler Jamaladdin Magomedov of Azerbaijan; the Dangals promptly decided to keep Frenchwoman Cynthia Vescon out. 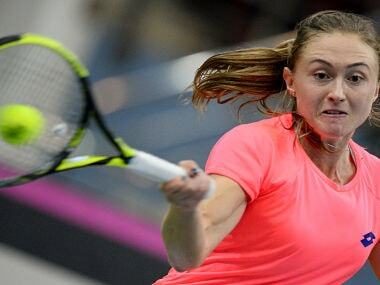 Aliaksandra Sasnovich, 87th in the world, prevailed 4-5, 6-1, 8-6 in two hours six minutes to chalk up her second win over Sloane Stephens. Sloane Stephens' miserable run continued as she lost a tough three-setter to Belarus teenager Aryna Sabalenka to leave the Fed Cup final level at 1-1. 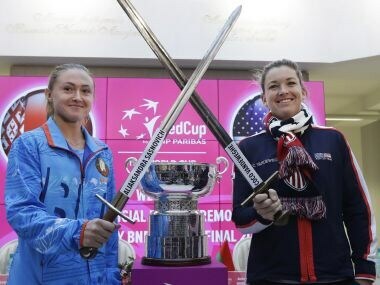 CoCo Vandeweghe will play in the opening match of the Fed Cup final on Saturday when USA takes on Belarus, with the Americans looking to break a 17-year title drought. 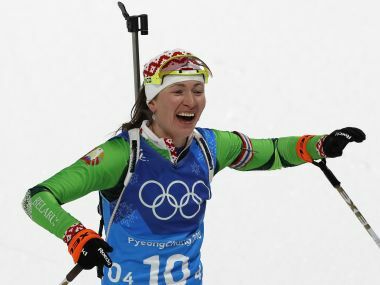 “I grew up playing team sports. Tennis was the last sport I ever played. 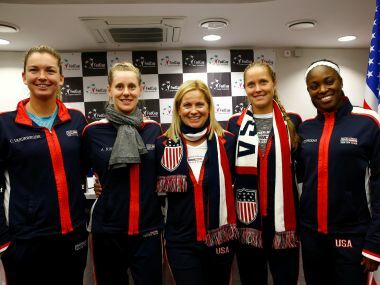 I‘m very used to a team atmosphere first,” CoCo Vandeweghe said ahead of the Fed Cup final. Azarenka said she was unwilling to leave her son behind in California, where she has a home and where her child was born and must stay until his future is decided.